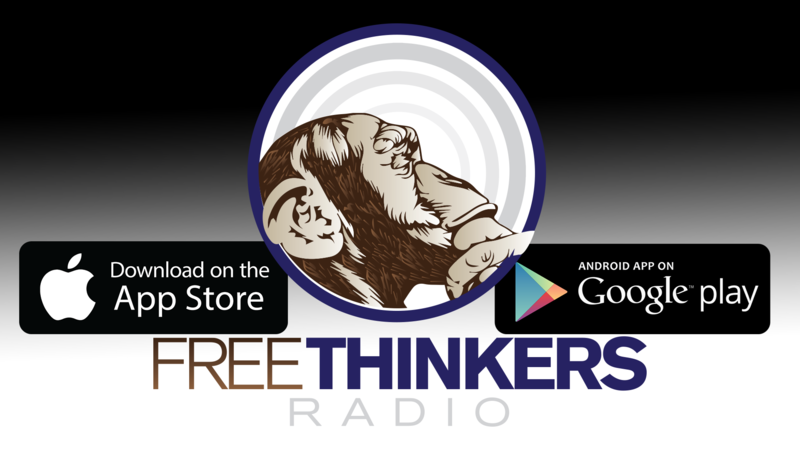 Beginning August fifth, The Freethinkers Radio Present returns. However a bit of completely different…See, we got down to construct a radio station and messed round and constructed a motion. So now we gotta change it up a bit. We’ll be on a few of your FM Radio Dials now together with the Podcast. 30 minutes in your Radios in Columbia, SC beginning August fifth, 2018 each Sunday at 7pm on Millennial FM 95.9FM (let your favourite station know we outchea! We’ll reply the telephone…) and the complete 1 Hour+ Podcast will probably be out there each Monday. So Thanks for Subscribing!